Kansas | Clarksville Sports Network - Clarksville Tennessee's most trusted source for sports, including Austin Peay State University. 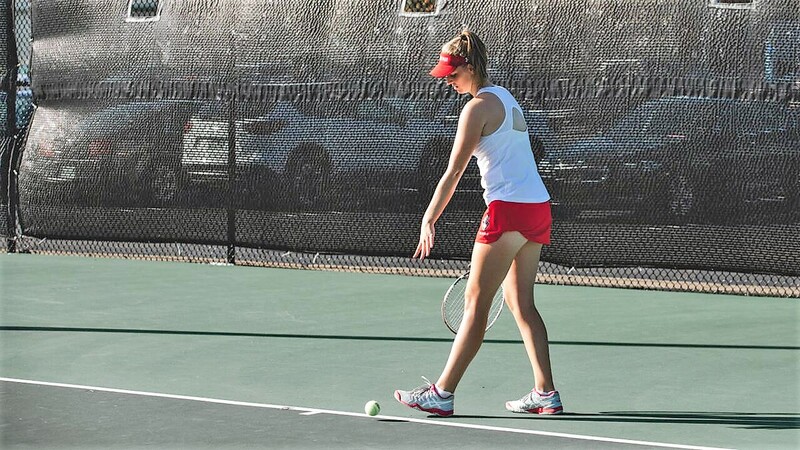 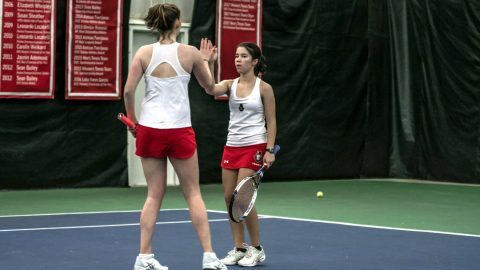 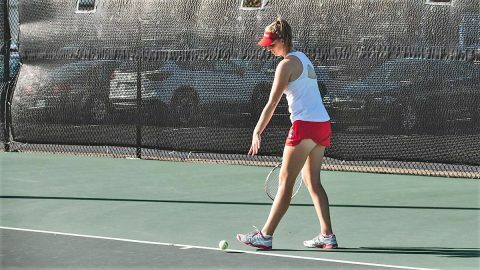 Clarksville, TN – If you’re looking for the last time the Austin Peay State University (APSU) women’s tennis team lost a head-to-head match you’ll have to look back to last season, as the Governors remained undefeated after their Ohio Valley Conference-opening victory over Tennessee State this past Saturday. 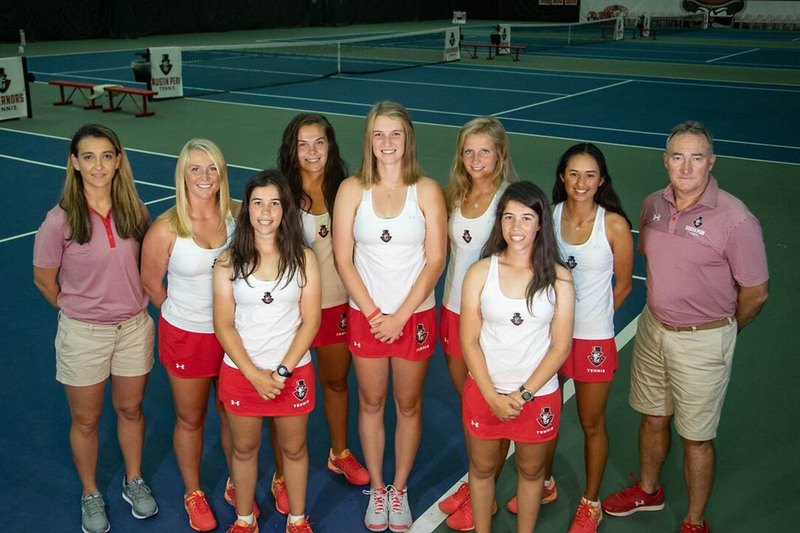 The Govs are 13-0 so far this season, with their last loss coming in the finals of the OVC Tennis Championships at April 22nd to Eastern Kentucky by a narrow 4-3 final and a berth into the NCAA Tournament. Knoxville, TN – No. 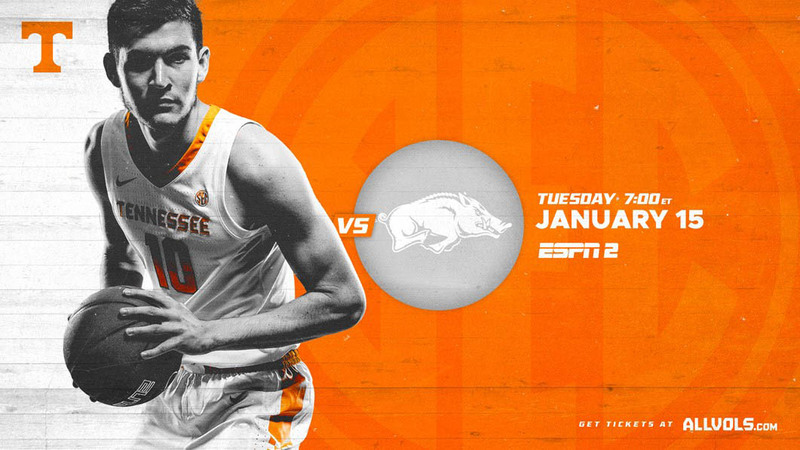 3 Tennessee Vols Basketball returns home Tuesday night after a pair of road games last week to face the Arkansas Razorbacks in Thompson-Boling Arena. There are still tickets available for the game. You can visit AllVols.com to purchase tickets for Tuesday’s game or any of the other weekday games for the rest of the season. 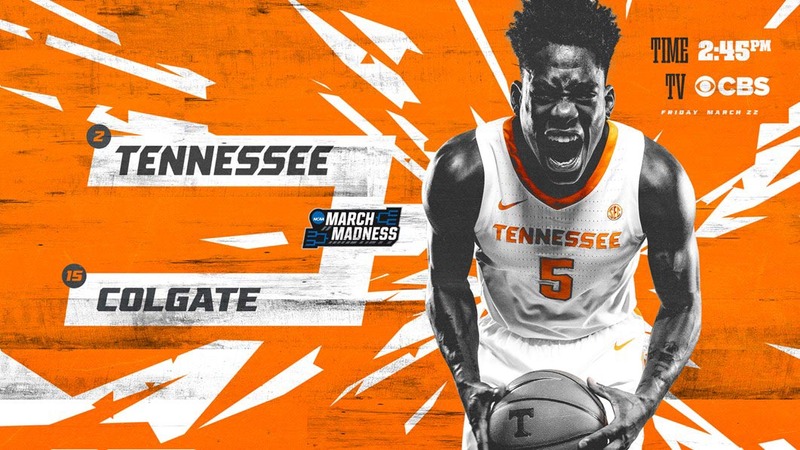 Knoxville, TN – The Tennessee Volunteers will play their 500th game in Thompson-Boling Arena on Wednesday night, as they host Eastern Kentucky for a 6:30 p.m. tip. SEC Network will carry the broadcast, which can also be streamed online through WatchESPN. 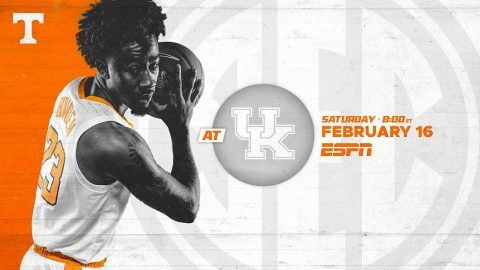 Fans can also listen live on their local Vol Network affiliate to hear Bob Kesling and Bert Bertelkamp describing the action. 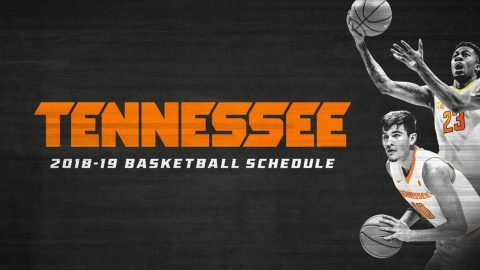 Tickets are still available online at AllVols.com. Tennessee (4-1) is coming off a trip to New York after playing in the NIT Season Tip-Off. UT split its two games in the Barclays Center, defeating Louisville in the semifinals, 92-81, and dropping a hardfought matchup against No. 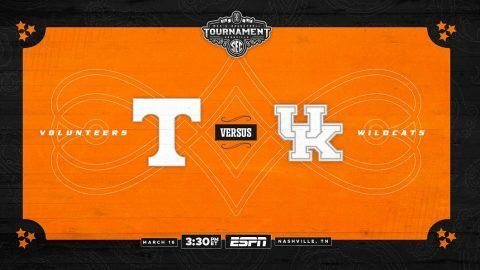 2 Kansas, 87-81, in overtime. 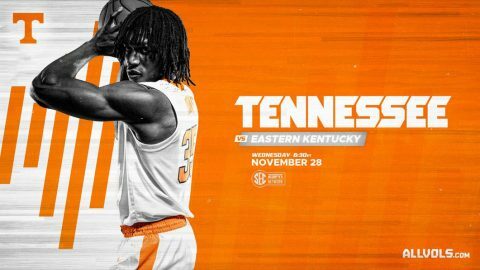 n their fourth season under the direction of reigning SEC Coach of the Year Rick Barnes, the Volunteers play host to multiple regional opponents in pre-conference action, including Barnes’ alma mater, Lenoir-Rhyne, in the season-opener along with Eastern Kentucky and Samford. 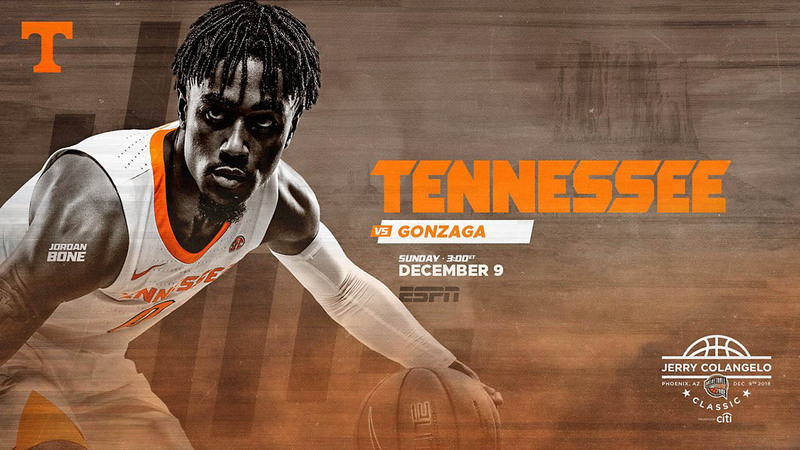 Louisiana and Texas A&M-Corpus Christi are also set to visit Thompson-Boling Arena.